Do you need a flat roof service in Greasby? In the simplest terms, this is a service that provides building, both residential and commercial, with roofs that are almost entirely horizontal, or flat. Not many houses in the UK were originally built with flat roofs but there are many countries in which flat roofs are used in the majority of buildings, mostly in the Middle East, an area that has a climate that is very dry and hot. Flat roofs can be very useful tools for increasing the surface area of a home or other building. If you live in a house with a sloped roof, you may have a tiny attic space. Imagine having a flat roof instead and using that space as an extra bedroom or a home office. So what should you expect when using a Greasby, flat roof service provider? Well, one thing that the roofers of today have that those of a few decades back did not, is technology that allows flat roofs to last longer. 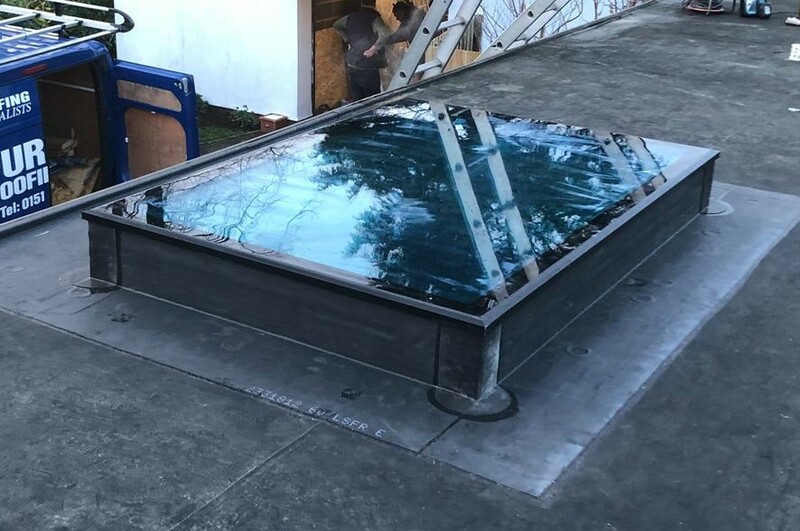 You can probably imagine that due to their shape, flat roofs take a little more strain than sloped ones, but recent technology advancements ensure that proper planning and the use of proper materials can expand the life of a flat roof to over 40 years, in select cases. 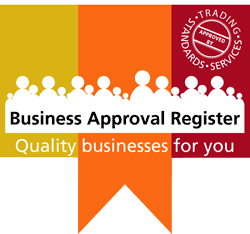 A great service provider in this regard will have all of the latest technology, the latest knowledge and will use the best possible materials to do the job. Wondering who you should use to do your flat roof service in Greasby? 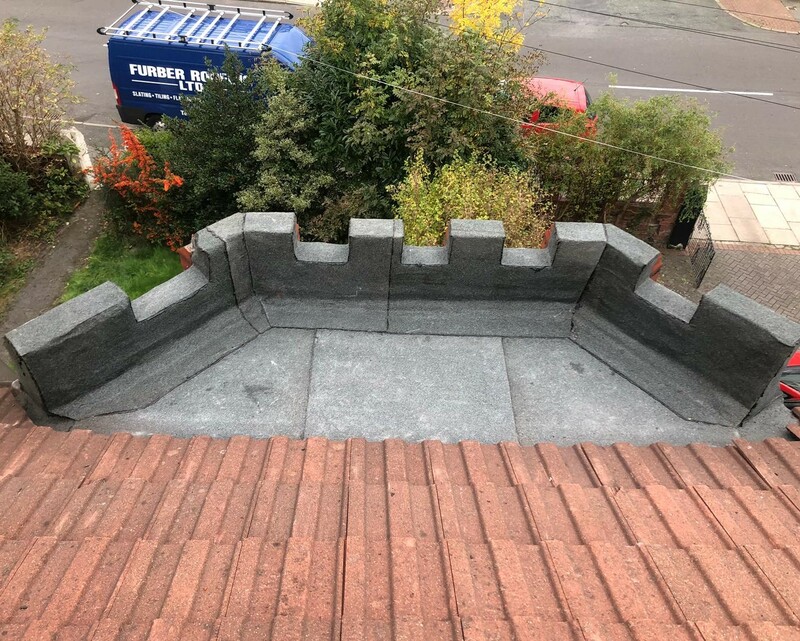 Though there are many large flat roof in Greasby service providers all offering domestic, dorma, bungalow and office re-roofing, stripped off boards, new boards and the like, there is one company that stands above the rest, with their guarantee of only using new rubber, providing a 20 year guarantee. That company is Furber Roofing and whether you need a flat roof built, need an assessment of your current roof or just want some roofing advice, they can help. So don’t delay any longer and risk further damage or problems. Contact Furber Roofing today!